In one of the most terrifying and perplexing moves to date, the Federal Reserve Board proposes to relieve banks’ boards of directors of “excessive regulatory duties,” which makes no sense at all. Although I am not a proponent of over regulation, boards must be held accountable and provide oversight on important bank decisions that influence the long-term sustainability and reputation of the bank. At a time when Wells Fargo is under intense scrutiny, and for good reason, Donald Trump is attempting to lessen accountability rather than increase it. How is a board expected to effectively fulfill their fiduciary responsibility, including advocating for a psychologically healthy, safe and fair workplace, if it is kept in the dark about the inner workings of their organization? Toxic cultures are perpetuated when boards are uninformed or misinformed about important organizational actions. When the board is kept in the dark about such actions, their ability to function effectively ceases to exist. I maintain that if the boards of directors of Wells Fargo and Uber had been better informed earlier, the companies’ gross mistakes in judgement could have been avoided. As it now stands, both companies are in great peril and their very survival hangs in the balance. 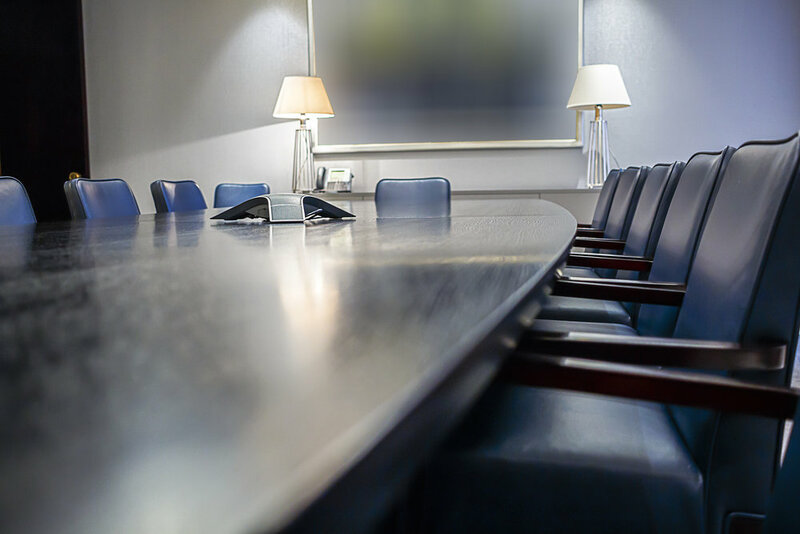 In my book, From Bully to Bull’s-Eye: Move Your Organization Out of the Line of Fire, I discuss the importance of good board governance and the dangers associated with its demise. Without supporting bank boards to improve their oversight capabilities, the Federal Reserve Board is essentially removing a basic and essential tool from their proverbial toolbox.